Lisa Regopoulos has recently been elected as a juried Associate Member of the Pastel Society of America (PSA). 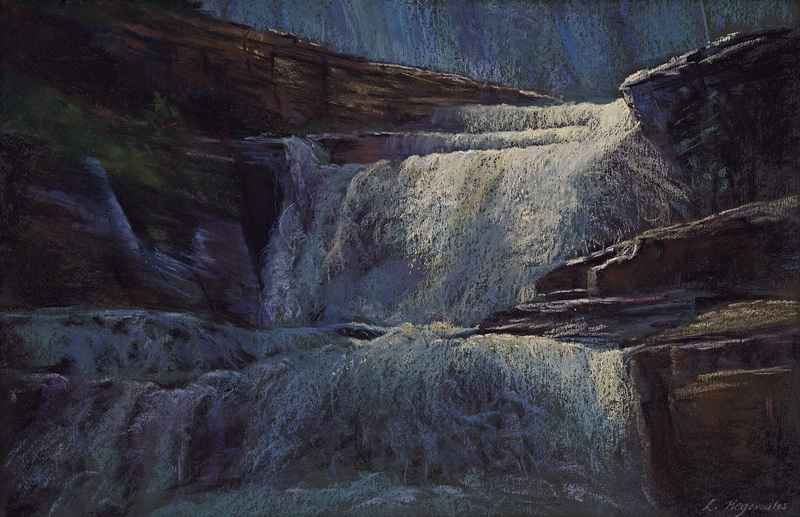 The paintings she submitted for the jury process were pastel paintings of her waterfall series. The MA state Senate approved a budget May 22nd that would increase annual funding for the arts, humanities, and sciences through the Massachusetts Cultural Council (MCC) by $1 million. Read the Press Release here. Welcome to the June Newsletter! What a great month to get out and take a class, view an exhibit or listen to some music. There are a lot of great events below to participate in or just attend - thank you to all who shared these with us. If you know of a resource or event that we have not listed that is coming up, please share it with us. Coming in future newsletters: interviews with some of our artist members! Will it be you? Thank you for reading! Join/renew today and your membership will be active immediately and remain active through June 30, 2015. It's quick and easy to renew & pay online Just Click Here! Please go to the GALA website for additional renewal information or to print a form if you prefer to pay by mail. Did you know you can buy a membership for a friend as a gift? What a great idea!! Opening Reception Friday, July 18, 2014 from 6-9 p.m.
this show, we are allowing entry at the drop-off as well. For entry specifics and forms click here. You need to be a current member of GALA to enter the show. If you are not sure of the status of your membership, please email: webawr@comcast.net. EN PLEIN AIR: The first 2014 meeting of "En Plein Air with GALA" will be Saturday, June 21 at 10 am at the Birch Hill Wildlife Management Area in Royalston, MA. Come and join your fellow artists for painting, drawing, photography, or any portable medium in the fresh air. GALA member and local artist, Joe Smith will lead the group for an informal day of being creative. In the event of rain we will try again on June 28. What will you need? Anything that will help you create art outside of your studio. The hope is for a couple of hours capturing the scenery as only artists can, then convening for a gathering afterwards to gain perspective on the day's results. A piece by Joe Smith entitled "Branches" has been accepted into the International Society of Scratchboard Artists 3rd Annual Juried Exhibition, to be held June 27 to August 18 at the Page-Walker Arts & History Center in Cary, North Carolina. The exhibition is an International art competition dedicated to presenting scratchboard art as a fine art medium. For more about the International Society of Scratchboard Artists, click here for their website. Alicia Drakiotes has been accepted into the "Passionate Pursuits" exhibition to be held at the Thorne Sagendorph Gallery Beginning June 6, 2014. 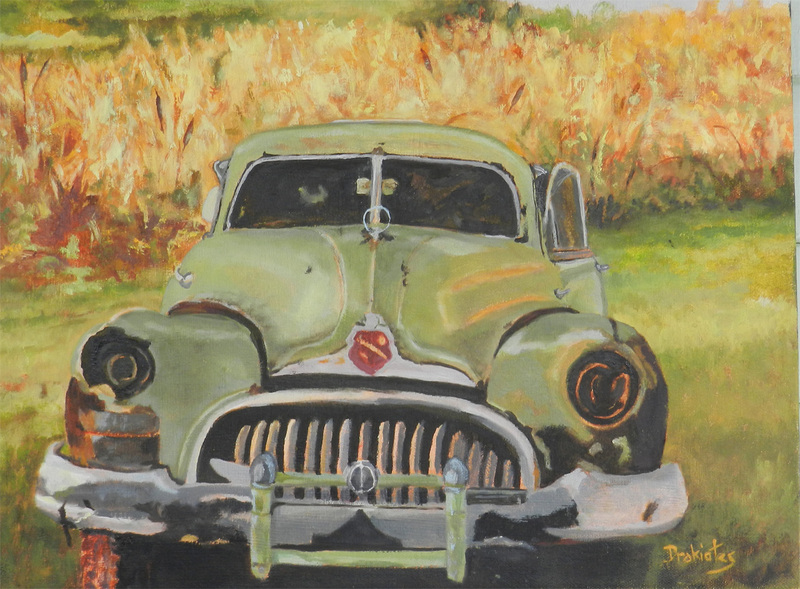 Her exhibited works are among her painted "Vintage Americana" pieces which portray aged vehicles and structures. The exhibit is comprised of works and artifacts of KSC alumni, faculty, staff and members of the Friends of the Thorne. On display will be items people have created, collected, or a visual expression of something that makes them passionate. 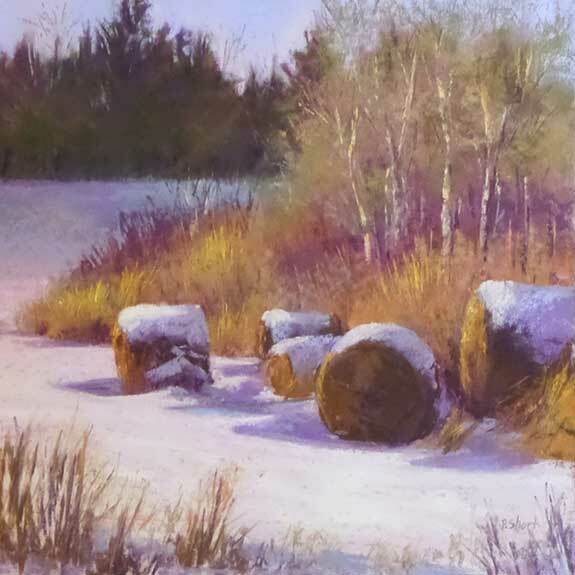 Pam Short will be presenting her work in the upcoming show: "A Few of My Favorite Things in Pastel" at the Peterborough Town Library, Peterborough, NH. The show runs from June 2, 2014 through July 6, 2014. 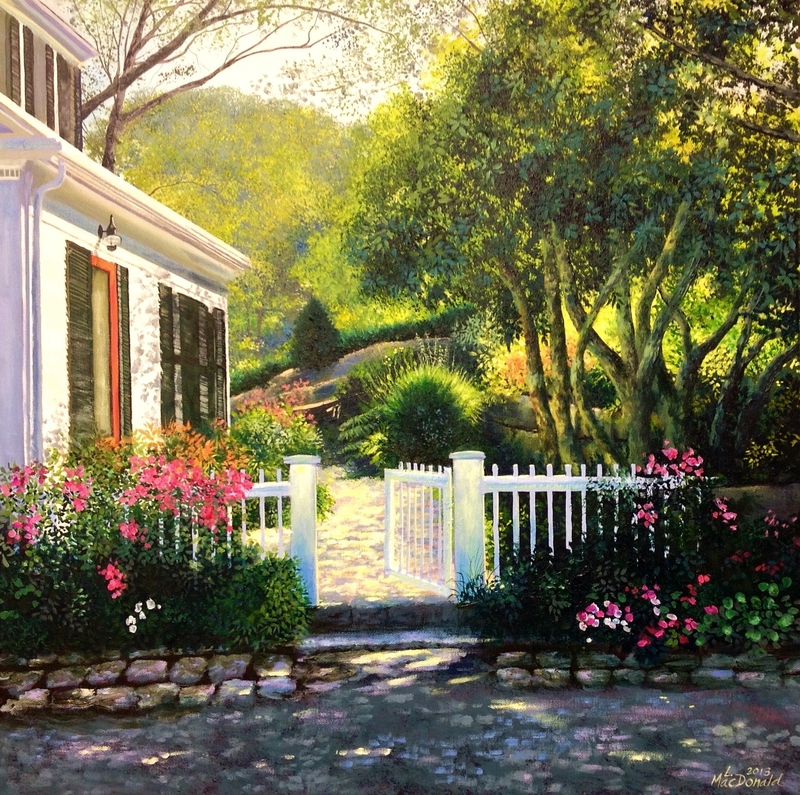 The art of Jack Lucas is currently showing at the Wound Care Center, Heywood Hospital, and can be viewed during regular office hours, Monday through Friday. 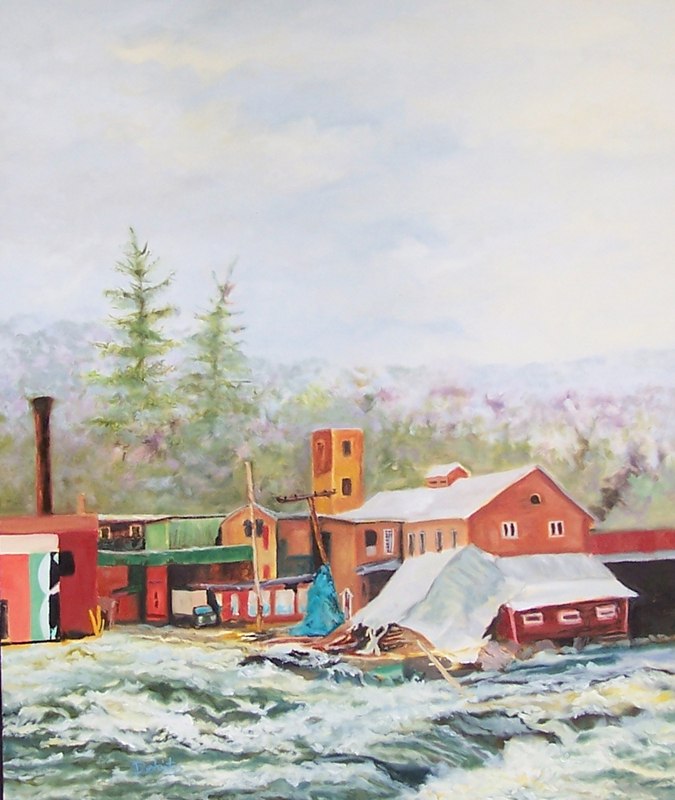 Lori MacDonald, will have a collection of her acrylic paintings and fine art prints on display at the Denault Studios Gallery with an Opening Reception on Saturday, May 3rd from 5-7 pm. The evening of art and music is in conjunction with Maynard's "Spring ArtWalk" (Sponsored by the Maynard Business Alliance). Lori's paintings will be on display until the end of June. 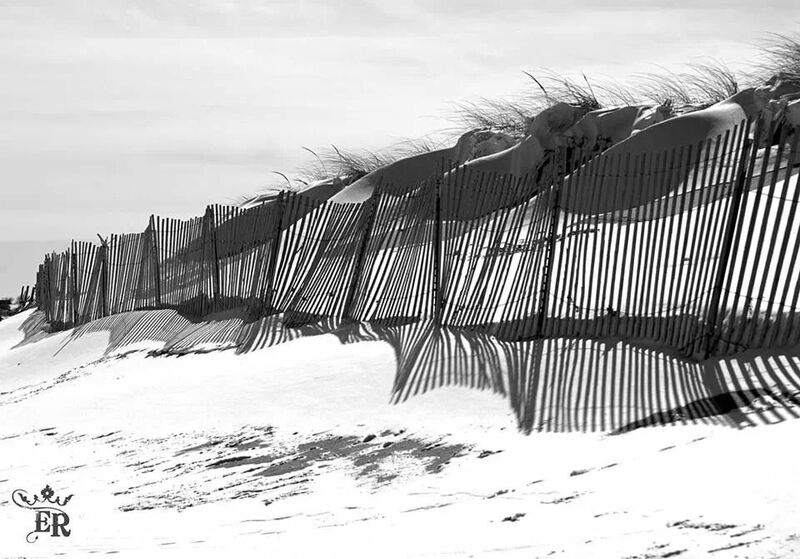 GALA artist and photographer, Emily Royal, will have her photography and small selection of limited edition drawings hanging at the Gardner Ale House until Memorial Day. Curious about the encaustic painting technique? Read more here. 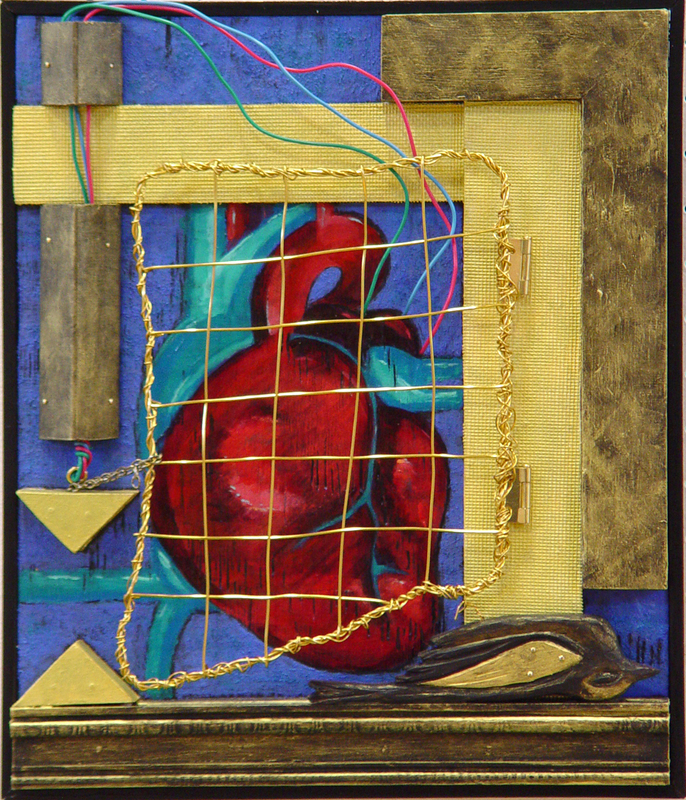 Davis Art Gallery Show "All About Wood"
Doreen LaScola's piece entitled "Love's Debris" was juried into the Davis Art Gallery Show "All About Wood" which runs from May 1st - August 15, 2014. Opening reception will be May 1st from 5-7 pm. 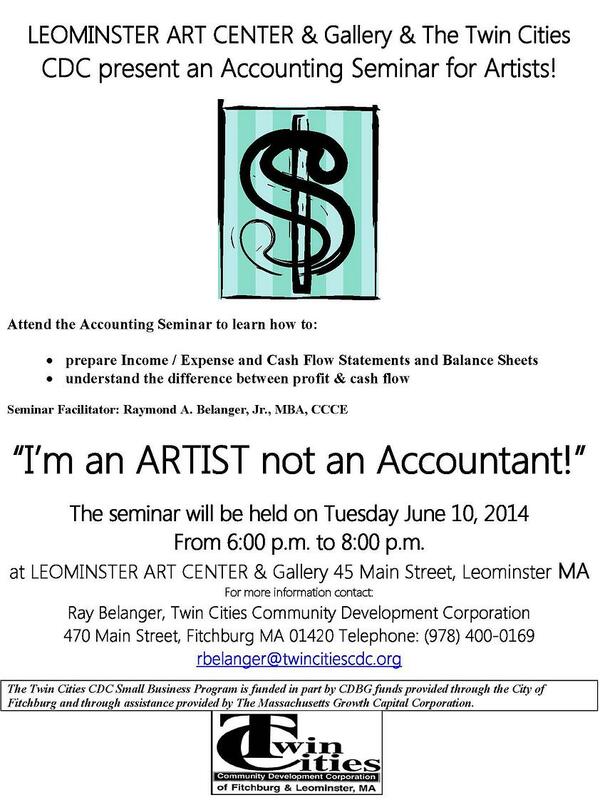 Leominster Art Center & Gallery and The Twin Cities CDC are presenting an accounting seminar for artists entitled "I'm an Artist not an Accountant" on June 10, 2014 from 6 to 8 p.m. at the Leominster Art Center & Gallery, 45 Main Street, Leominster, MA. For class flyer click here. Creative process is just that a "process" that can be enhanced by delving into the principles of one's relationship to the arts. Artists often have a dynamic vision for where they want to go with their work -- the question is how? This workshop presents an opportunity for artists to examine their own creative process (including the highs and lows) in an effort to expand their creative efforts. Experience a toolbox of creative process exercises such as inner visualization and Paratore's design analysis that you'll take back to the studio with you. Discover how this one day workshop will give you the knowledge and experience of creating a waterfall scene with drama, movement and light effect. 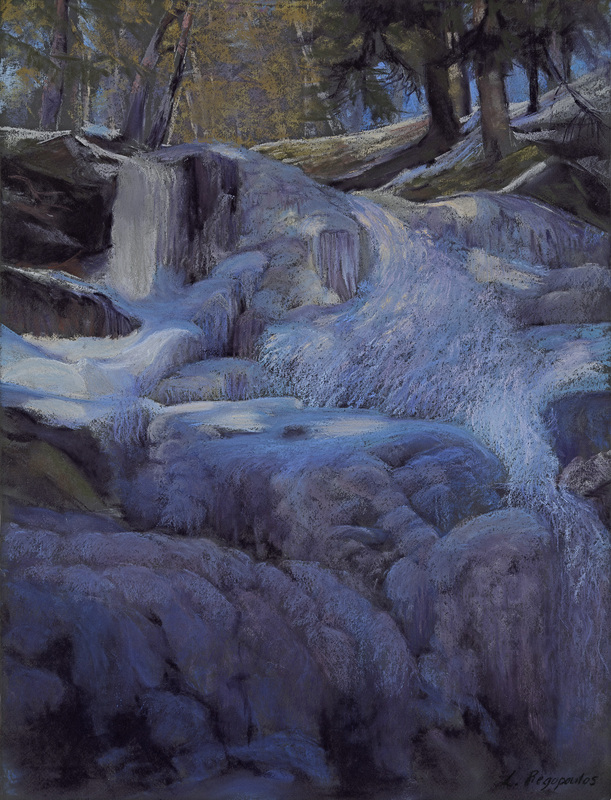 Learn to let the paper work for you as you acquire the technique to develop your own eye-opening pastel painting. Composition, application of pastel and surfaces will be discussed. 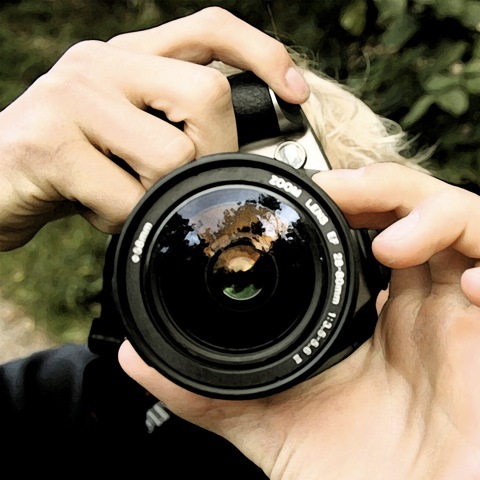 Work from your own photo or choose one from a variety that will be available. The workshop will begin with a demo, followed by uninterrupted painting time with plenty of instruction in a supportive environment. Please join the "Celebration" with an art work for our first group show at the Mountainside Market gallery. And have a wonderful summer! Click here for flyer and additional details! 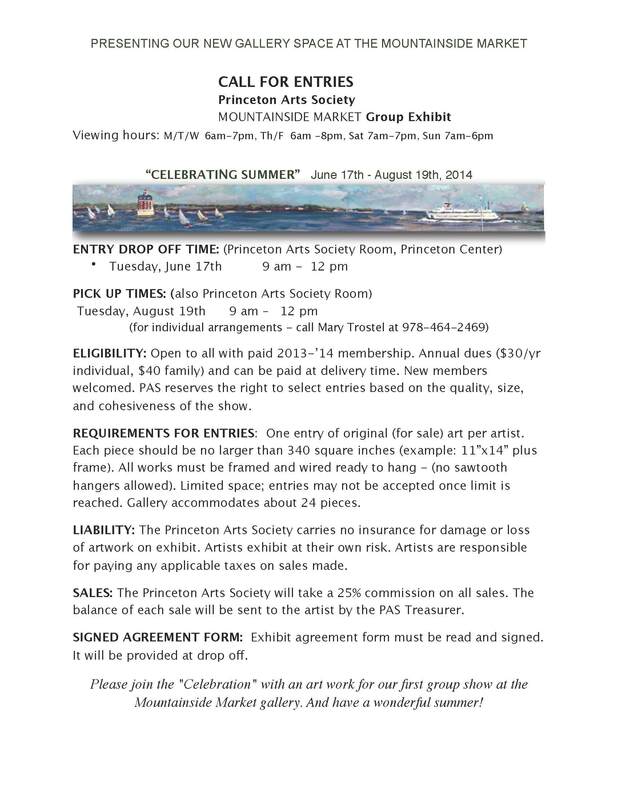 Click here for Princeton Arts Society website. River's Edge Arts Alliance members are invited to participate in a visual arts exhibit at our Concert by the River's Edge. This is a free concert beginning at 6:30 and featuring the River's Edge Community Band, Chorale and Youth Chorus as well as a tribute to our 2014 Artist Appreciation Award Recipient. Arts in the Park is an opportunity for artists to share their work in a natural setting. Easels will be provided and the exhibit area will be tented and staffed by a volunteer. All artists will be asked to register to be part of this exhibit. There will be no charge to register. All artists will be asked to drop off art by 6pm and return for pick up by 9pm. Should it rain on the night of the concert, we will be moving the concert and exhibit to Hudson High School, 69 Brigham Street, where all art work will be in the cafeteria outside of the auditorium for viewing. or call 978-562-1646. Please RSVP by June 16th. 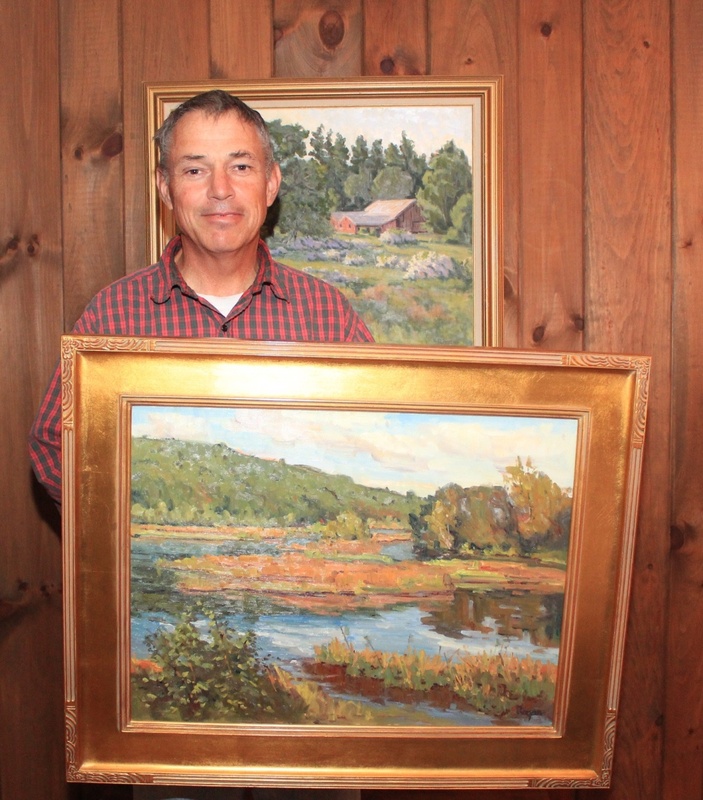 Alternatives is delighted to announce the 2nd Annual Blackstone Valley Plein Air Arts Competition. The three-day event will take place in the historic Blackstone Valley, around the village of Whitinsville and the town of Uxbridge, Massachusetts. paint in various locations as they choose. On Sunday, after the main contest concludes and artists submit their work, there will be a 'Quick Draw Contest' where artists will have only 3 hours to complete a plein air painting on site. Entry into the competition is vetted. This year's Juror is T.M Nicholas. T. M. Nicholas is considered by many to be among the most prominent painters of his generation and specifically of the Rockport School of Art. Work will be displayed in Alternatives' Aldrich Heritage Gallery and auctioned on October 5th. Summer Art Programs for Kids and Teens at Mount Wachusett Community College. Registration begins April 7, 2014 for our Summer Adventure Academy that couples academic learning with hands on projects - the fun way! All activities will take place in a caring environment, while our professional teachers lead your children through Science, Technology, Engineering and Math (STEM) based curriculum. Besides participation in the daily program, children will get to spend time outdoors in curriculum related games, crafts and sports. Details: $15 for adults, $10 children & seniors, Children under 6 are free. Parking $5/car Rain or shine! 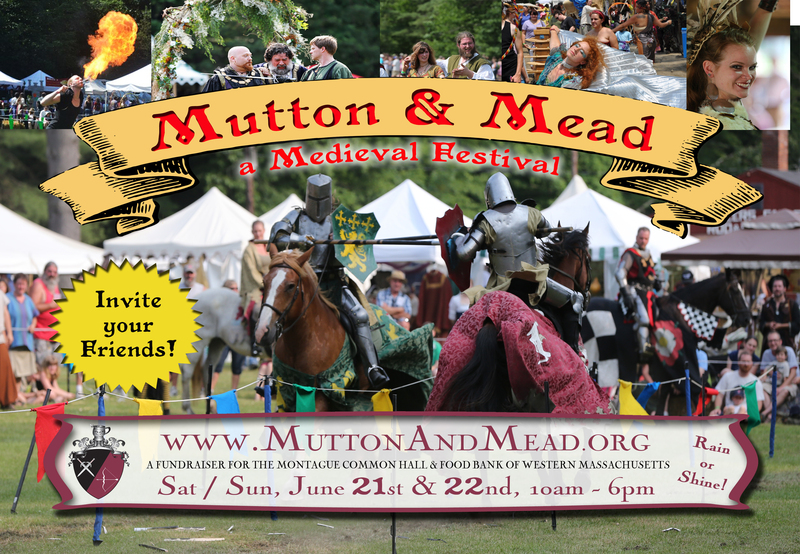 The 4th Annual Mutton & Mead Medieval Festival will be held on Saturday and Sunday, June 21st and 22nd , 2014 in Turners Falls, MA. A benefit for the Food Bank of Western Mass and the Montague Common Hall, the festival transports fair goers to the adventurous days of Robin Hood with two full days of fun for all ages. The Mutton & Mead Festival gathers over 65 artisans and 40 hours of entertainment ranging from knights jousting on horseback, whimsical stage shows, dancers, jesters and fairies, and unique musical acts not seen anywhere else. The Festival also features a children's area which hosts activities for kids throughout the day as well as puppeteers and medieval characters. The Festival brings the medieval world to life with re-enactors demonstrating skills such as cooking, textile arts, blacksmithing, and sword play. People also have a chance to feast on delicacies including, turkey legs, roasted lamb, meads, beers, and ales. The festival offers patrons the realm's finest entertainers and merchants as the legend of Robin Hood unfolds around them as well as an opportunity to witness the daring spectacle of knights jousting, encounters with enchanted fairies, and opportunities to experience old England in New England. Sunday 29th: Nicol Wander - puppetry - The Princess and the Pea - bring the kids! GALA member Linq is a board member of the 1794 Meetinghouse and also chairs the Program and Publicity Committees for the organization. Recently-deceased GALA member Jean Stabell was also intimately involved with the Meetinghouse in earlier years. ArtsWorcester will screen the FemLink collage, AGGRESSION (www.femlink.org) which deals with attitudes around the topic of violence, forcefulness and assertiveness. From a variety of moving works that memorialize the fallen, the college offers glimpses into this all too familiar topic -- except this time, one experiences a wide range of diverse, deeply thoughtful reactions through the eyes of 23 women artists from around the world. Q&A to follow the screening with co-curator, C. M. Judge. ArtWorcester is located at 660 Main St, Worcester, MA (508) 755-5142 www.artsworcester.org. Free Admission. Grants available in painting, sculpture, printmaking, or mixed media to mid-career artists with financial need in New England and Columbia and Northeast Dutchess counties, NY. Non-profit organizations wishing to show, commission, or purchase work by mature artists living in New England may also apply. Grants range from $2,000 to $10,000. Applications and artwork must be submitted through our online grant portal at www.berkshiretaconic.org/SearchGrants. Deadline August 1. Please post your press releases online and submit a link.